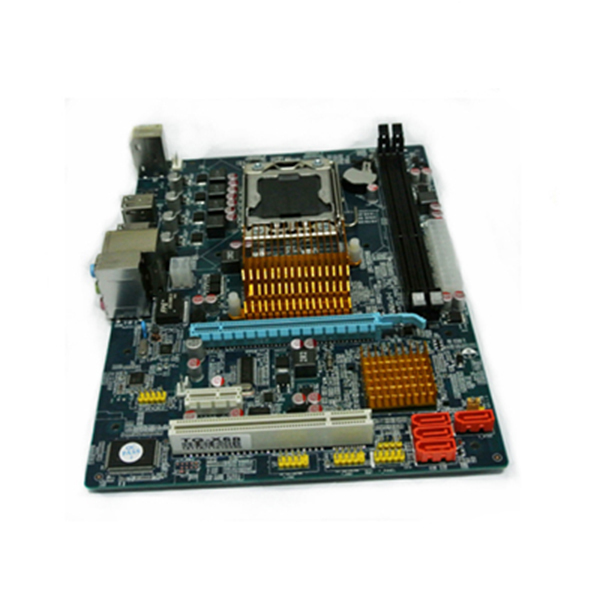 Soc-775 / DDR2x2 / VGA / COMx1 / LPTx1 /PS 2 / IDEx1 / PCIx2..
Model 945GM6 CPU Intel® LGA 775 for Core 2 Duo/Pentium/Pentium D/Celeron D Processors Chipset Intel® 945GC + I..
CPU Support Socket775 Intel Core 2 Duo/Core Duo/Pentium 4/Pentium D/Celeron D CPU Chipset Intel G946 + ICH7 Chipset ..
CPU Support LGA775 5420 and LGA771 5140 CPU Chipset Intel 82G41 + ICH7 Chipset Group Memory 2 DIMM. 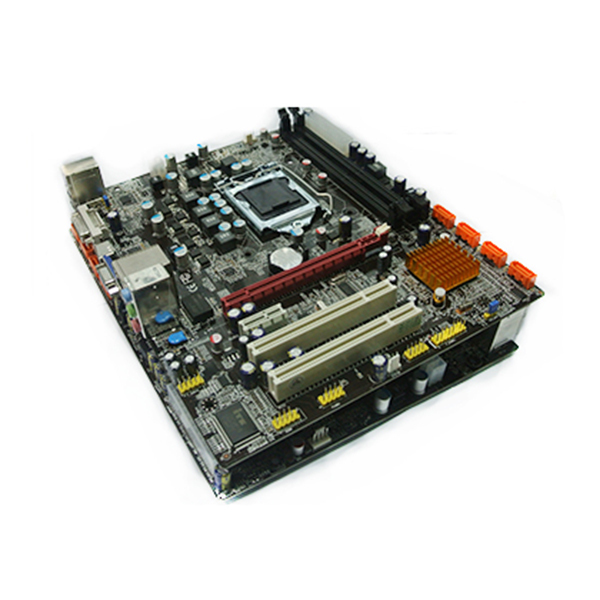 2 DDR3&nb..
· Intel H55 chipset · LGA1156 socket, Support Intel I3/I5/I7 processor. 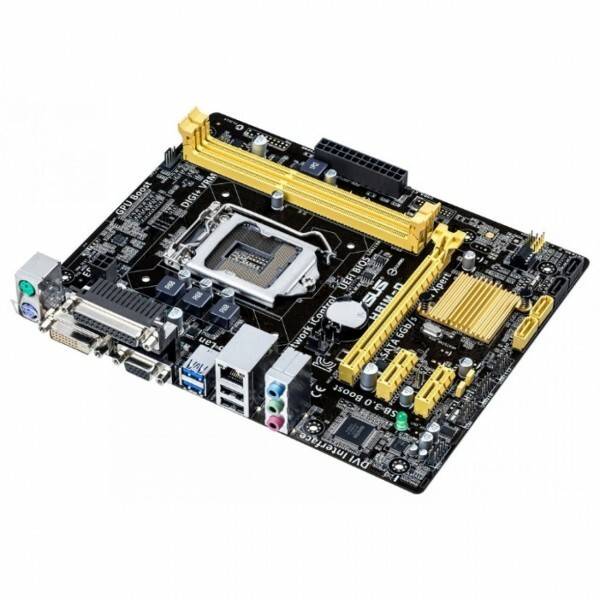 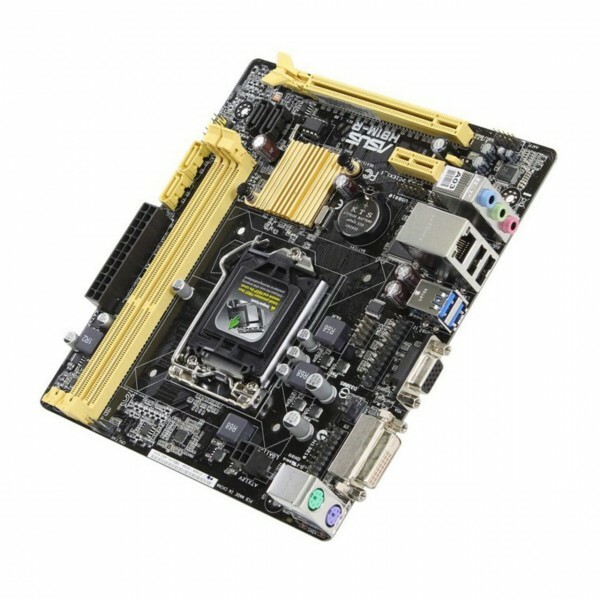 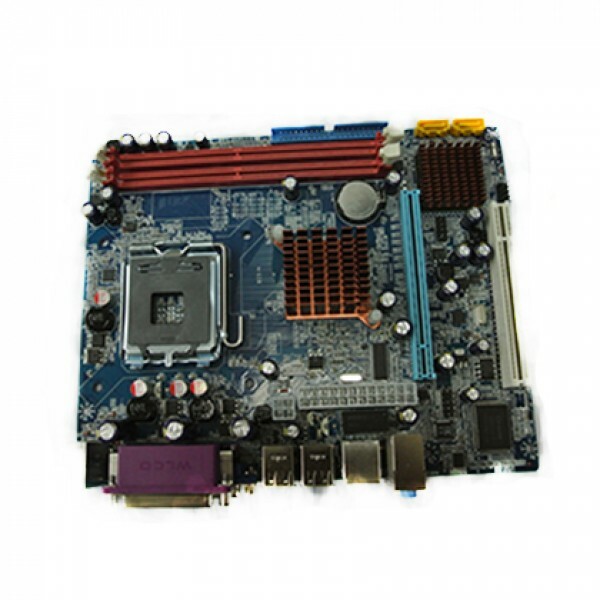 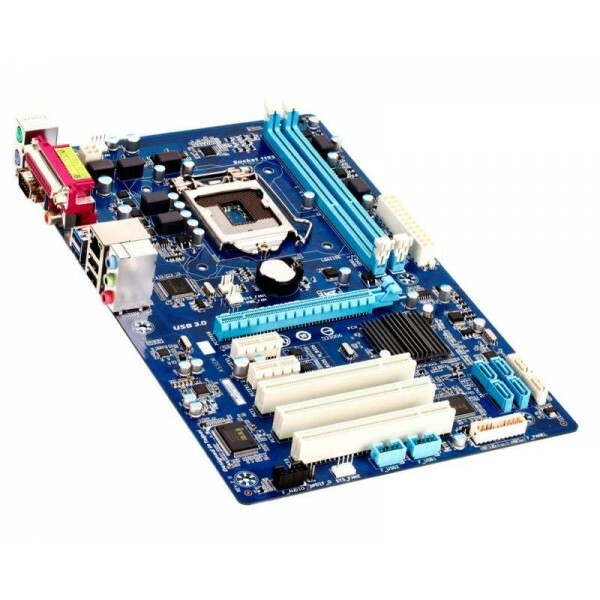 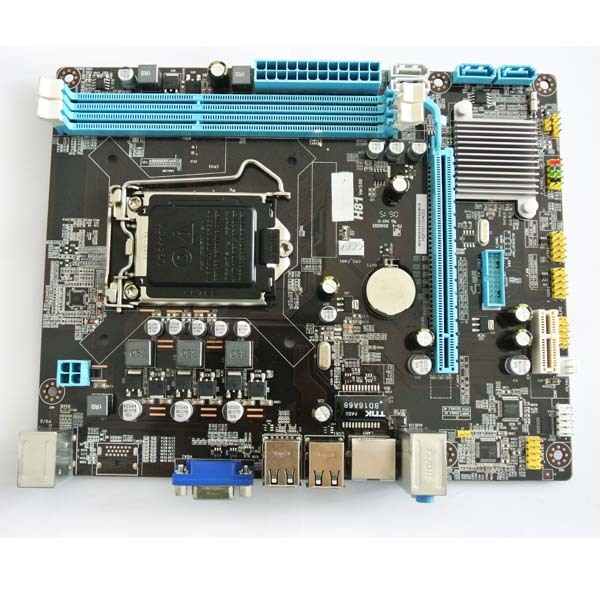 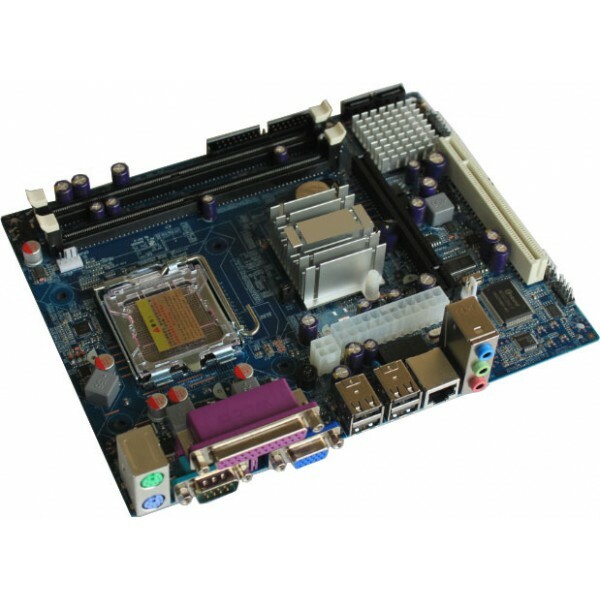 · Support 2 Dual-Channel DDR3 1066/1333 MHz , · 1*PCI-Express x16 , 1*PCI-EX1 · Memory support up to 8G · Build-in 8 CH Sound card · Lan on board (RTL81..
CPU 1. 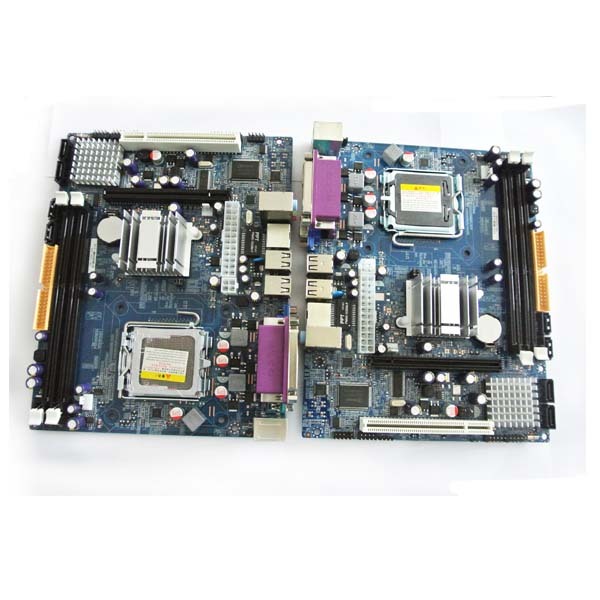 Supports Intel core i3 i5 i7 CPU 2. 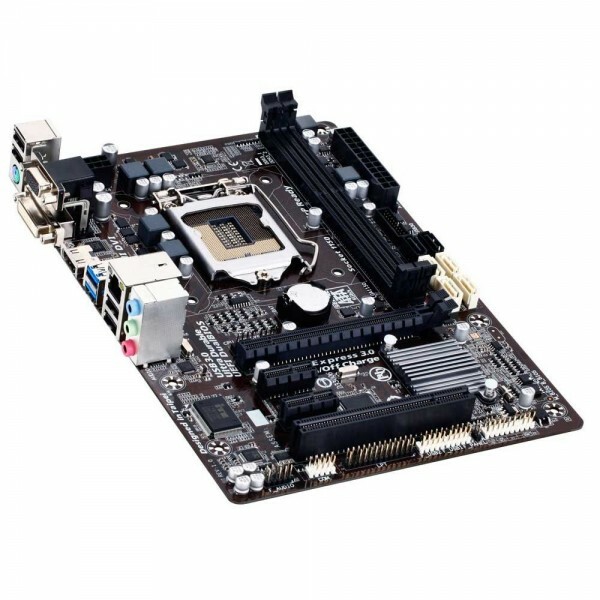 Supports 1333/1066/800/MHz FSB Chipset 1. 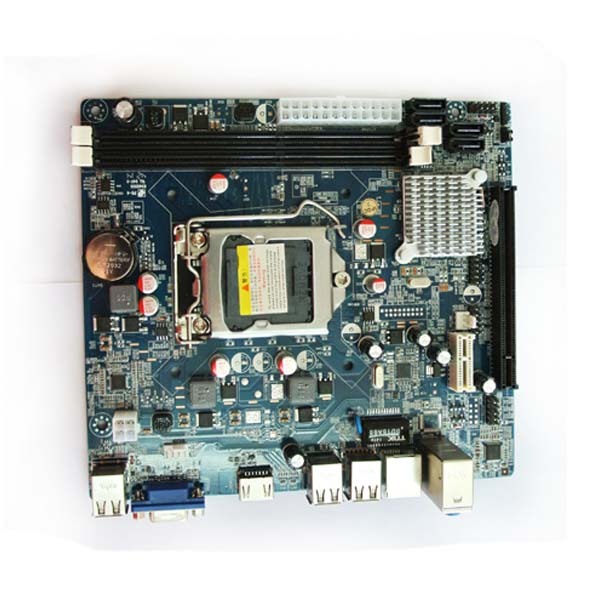 Intel® H61/H67 Chipset ..
CPU Support fourth generation intel i3/i5/i7 Chipset Intel H81 chipset Memory 2 DIMM. 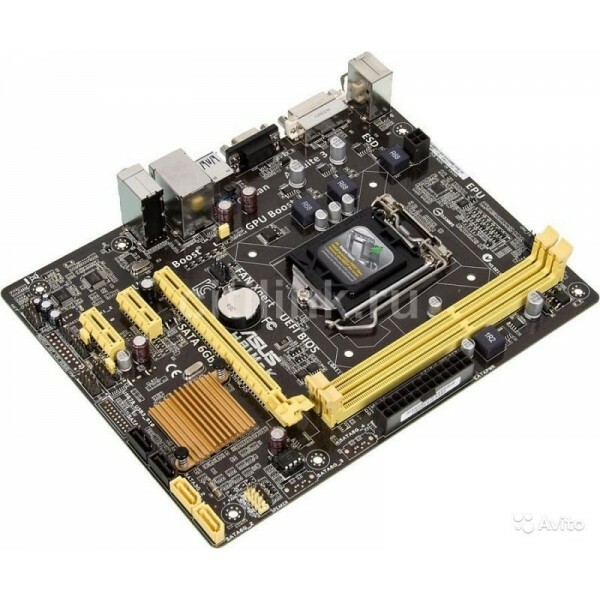 2 DDR3 duo-channel 1066MHz/1333M..
Motherboard chip Integrated chip : Sound / LAN Chip Manufacturer: Intel Main Chipset : Intel X58 Description Chipse..
microATX / LGA1150 / Intel H81 / DDR3 DIMM, 1066 - 1600 МГц / SATA 3Gb/s: 2 / SATA 6Gb/s: 2 / 1xPCI-E x16, 2xPCI-E x1 / 7.1CH, HDA, на основе Realtek ALC887 / 1000 Мбит/с, на основе Realtek 8111G ..
LGA1150 / Intel H81 / DDR3 DIMM, 1066 - 1600 МГц / 1xPCI-E x16, 2xPCI-E x1 / 7.1CH, HDA, на основе Realtek ALC887 / microATX..
LGA1150 / Intel H81 / DDR3 DIMM, 1066 - 1600 МГц / SATA 3Gb/s: 2 / SATA 6Gb/s: 2 / 1xPCI-E x16, 1xPCI-E x1 / 7.1CH, HDA, на основе Realtek ALC887 / microATX ..
LGA1155 / Intel H61 / DDR3 DIMM, 800 - 1333 МГц / SATA 3Gb/s: 4, SATA 6Gb/s: 2, RAID: 0, 1 Marvell 88SE9172 / 1xPCI-E x16, 2xPCI-E x1, 3xPCI / 7.1CH, HDA, на основе Realtek ALC887 / ATX..
LGA1150 / Intel Z87 / DDR3 DIMM, 1333 - 1600 МГц / SATA 6Gb/s: 6, RAID: 0, 1, 5, 10 / 1xPCI-E x16, 2xPCI-E x1, 1xPCI / 7.1CH, HDA, на основе Realtek ALC887 / microATX..